“EN CUALQUIER VÍNCULO SANO PUEDEN RECONOCERSE TRES INSTANCIAS: YO, TÚ Y NOSOTROS. 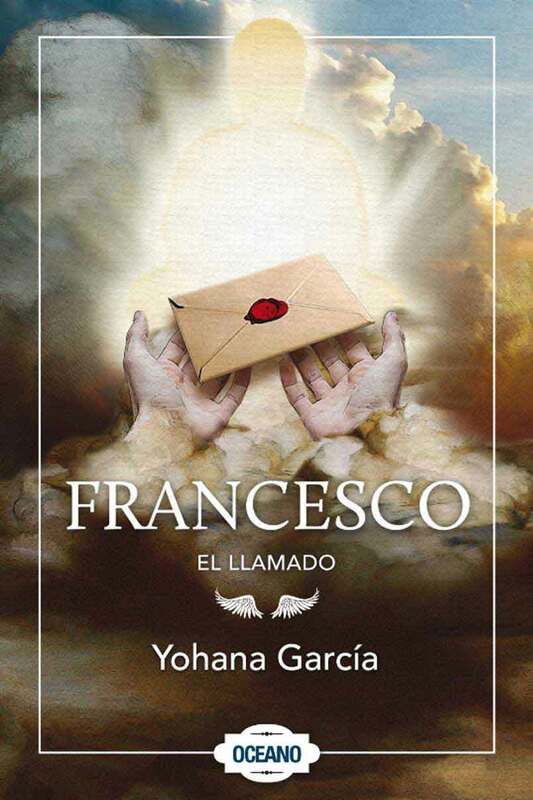 LO MISMO SUCEDE CON ESTE LIBRO”. JORGE Y DEMIÁN BUCAY UTILIZAN EN ESTAS PÁGINAS SU EXPERIENCIA COMO PADRES E HIJOS, QUE AMBOS SON Y HAN SIDO, PARA DISPARAR LA REFLEXIÓN SOBRE ESTE VÍNCULO FUNDAMENTAL. DEL MODO AMENO Y ENTRETENIDO AL QUE BUCAY NOS TIENE ACOSTUMBRADOS Y QUE SU HIJO PARECE HABER ADOPTADO TAMBIÉN, LOS AUTORES NOS GUÍAN POR LAS DIFERENTES FACETAS DE ESTA COMPLEJA RELACIÓN, TOMANDO ALTERNATIVAMENTE LA PERSPECTIVA DE LOS HIJOS Y LA DE SUS PADRES Y MADRES. 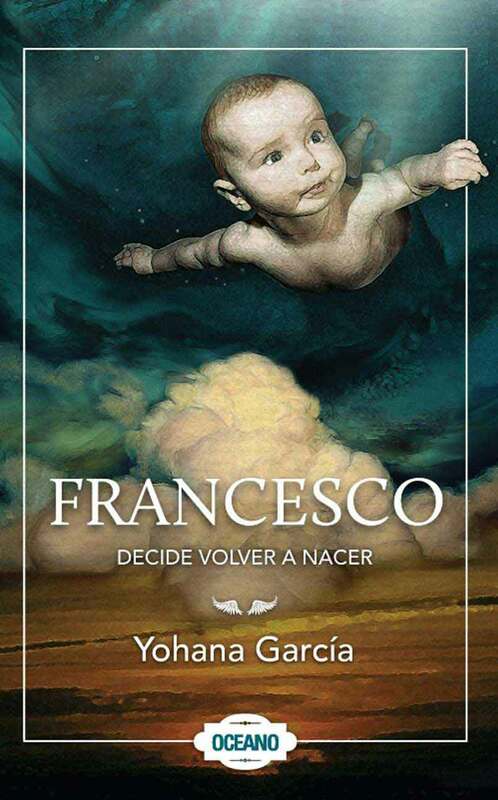 EL LIBRO AVANZA A TRAVÉS DE TEMAS COMO EL AMOR, LAS EXPECTATIVAS, LA EDUCACIÓN, LA REBELDÍA O LA HERENCIA Y, SIN DEMASIADA INTENCIÓN, VA TRAZANDO UN RECORRIDO QUE NOS MUESTRA CÓMO LA RELACIÓN ENTRE PADRES E HIJOS CAMBIA EN LA MEDIDA QUE UNOS Y OTROS CRECEN. 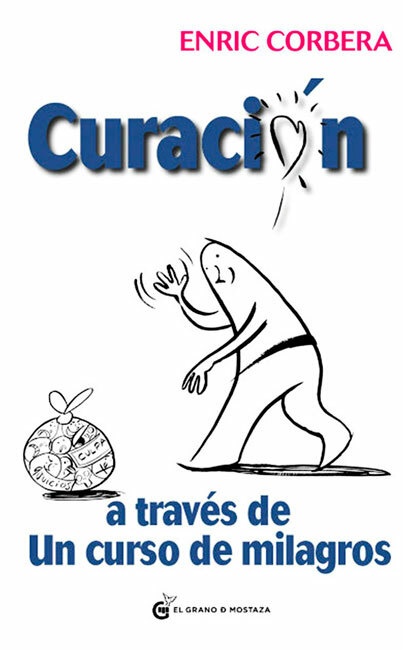 LAS ANÉCDOTAS PROPIAS DE DEMIÁN Y DE JORGE, LOS CUENTOS, LAS PELÍCULAS Y LAS EXPERIENCIAS DE OTROS, CERCANOS Y AJENOS, SON EL CONTRAPUNTO QUE LOS BUCAY UTILIZAN A LO LARGO DE ESTE RECORRIDO, PARA REFORZAR UNA IDEA, ILUSTRAR UN CONCEPTO O MOVERNOS A LA REFLEXIÓN O A LA EMOCIÓN. 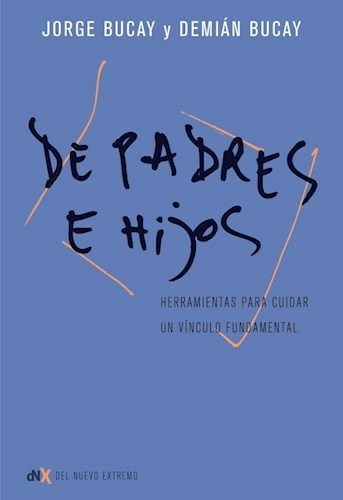 ESTE LIBRO NOS INVITA, POR UN LADO, A MIRAR HACIA ATRÁS PARA APRENDER DE LO QUE NOS SUCEDIÓ CON NUESTROS PADRES; POR OTRO, NOS EMPUJA A MIRAR HACIA ADELANTE PARA COMPRENDER LO QUE SUCEDE CON NUESTROS HIJOS E HIJAS. EN ESTE IR Y VENIR, SE PROPONE AYUDARNOS A CRECER ASÍ COMO DARNOS HERRAMIENTAS PARA AYUDAR A NUESTROS HIJOS ( Y A NUESTROS PADRES! ) A CRECER TAMBIÉN.